Why did you create Gathered Here? 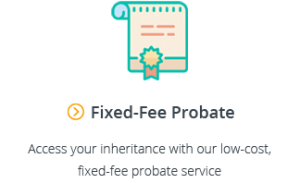 After the passing of a close family member, we learned first hand how hard it is to find the right funeral home. 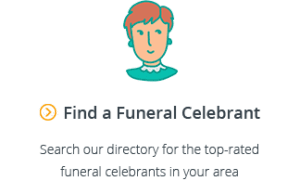 Not only is it difficult to find a full list of all local funeral homes, it took us dozens of calls and in person meetings just to understand service options and pricing. 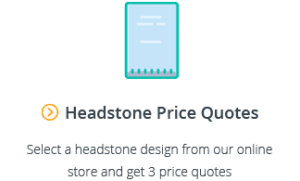 And after days of research, there was nowhere we could turn to find reliable customer reviews to give us confidence that the funeral home we finally settled on was the right choice for our family. 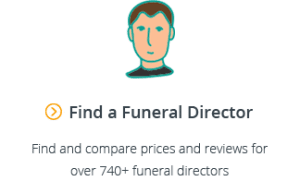 There should be an easier way to find the best funeral directors and funeral homes – and that’s what we’ve built.